Season starts on Dec 16 and ends on Mar 13 (87 days). Average season duration in the USA is 118 days. During the season (from Dec 16 till Mar 13) the average snow depth at Catamount Ski Area is 12 ". Snow coverage is usually best during February, offering an average snow depth of 13 " at summit elevation and 0 " at the base. 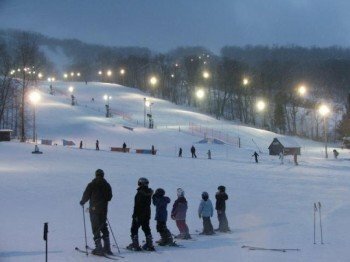 Therefore Catamount Ski Area is among the 10 ski Resorts with best snow conditions in New York. Catamount Ski Area features 48 sunny days on average per season. 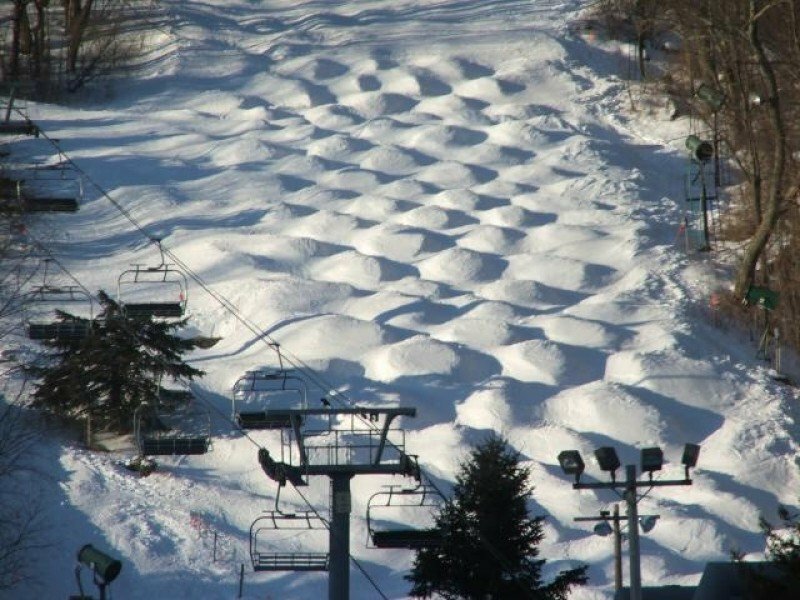 The average for all ski Resorts in the USA is 36 sunny days. February is the sunniest month with an average of 19 sunny days. 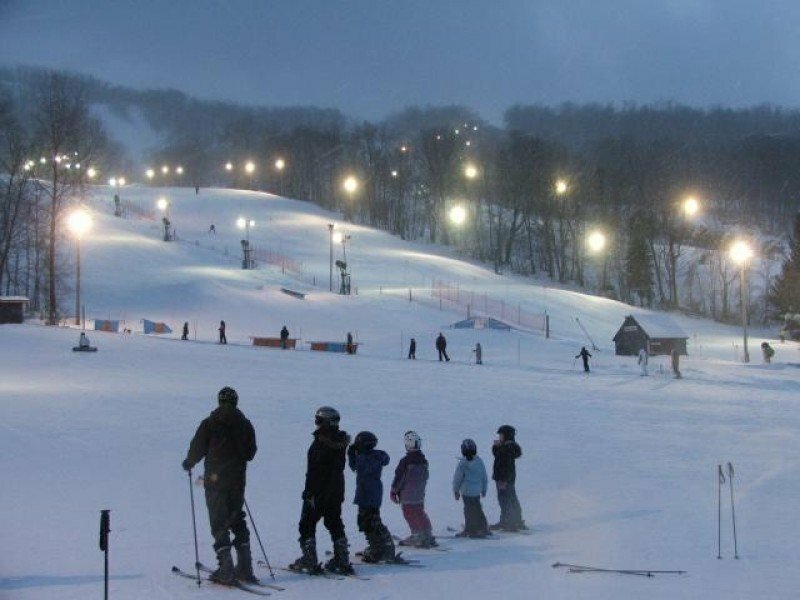 This makes the ski resort one of the 5 sunniest in New York. 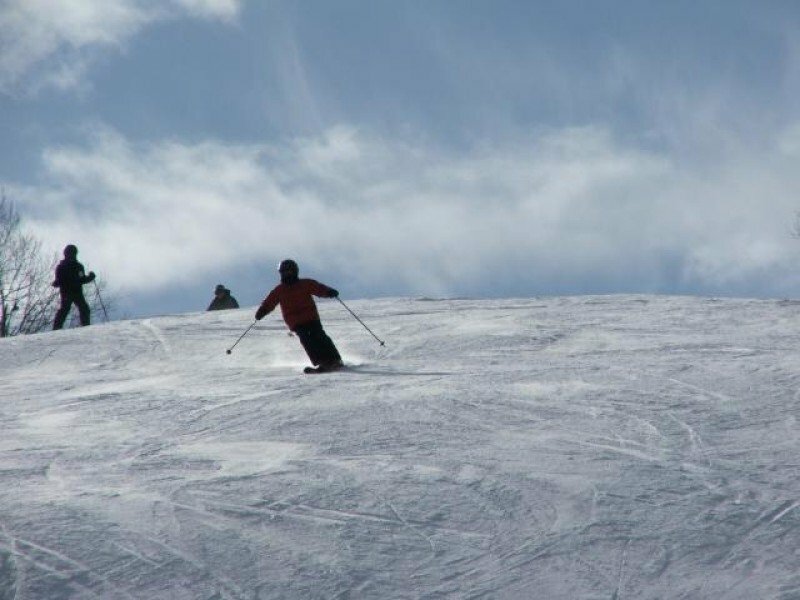 Catamount is a great ski area for skiers and boarders of all ability levels. It offers over 50 skiable hectares with 32 trails. 40% of the area belong to the Meadows learning area. Here beginners can unhurriedly practice and expand on their skills. The ski school will be happy to help you. Professional staff will not only help beginners to become snow lovers but also help intermediate skiers and snowboarders as well as experts to expand on their skills. Because the better you get the more fun it is. In addition to the learners programs the ski school offers a variety of special programs. For instance, there is the "Conquer the Cat" program. It is designed for experienced adult skiers. If you´re stuck in a rut or you want to take your skills to the next level this is the right program for you. It is run only by the most experienced ski teachers and your safety is always in the fore. 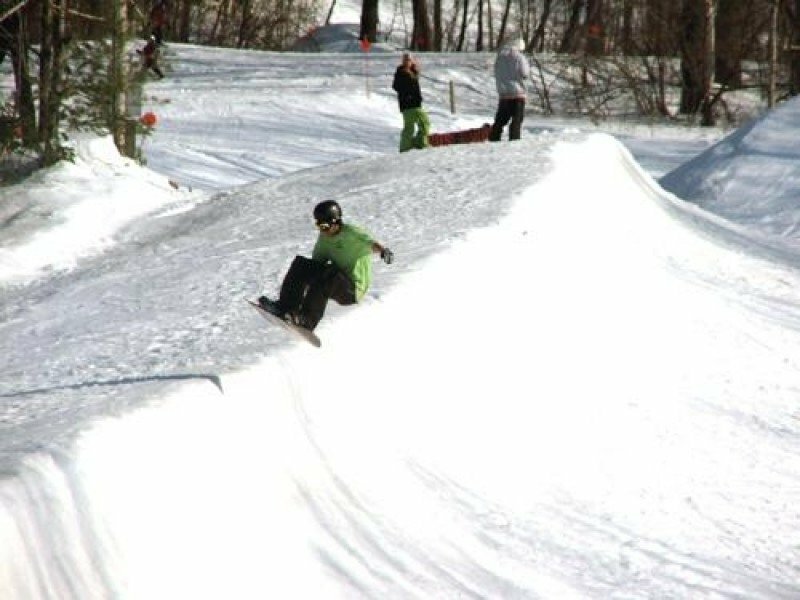 Furthermore, Catamount Ski Area has a terrain park with a half pipe and boardercross. Features will please beginners and experts alike. If you need some instructions you may join the freestyle team. It is open to everyone, whether intro or advanced.